Who would you call if your warehouse had a fire or flood? 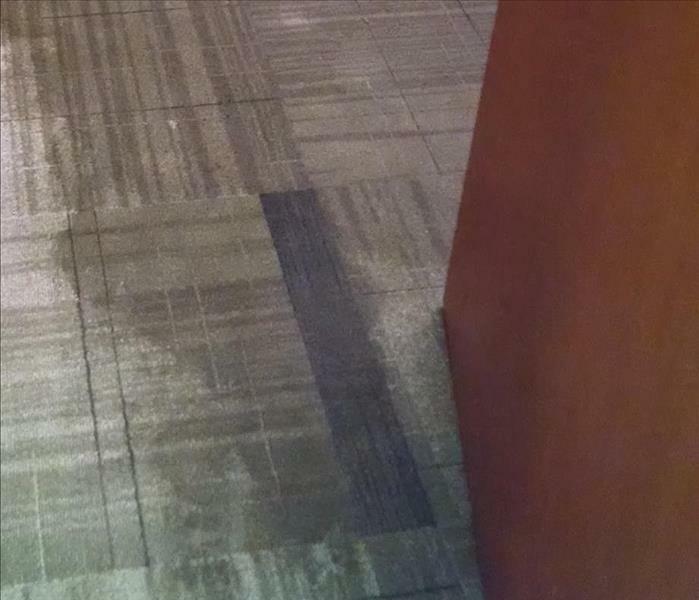 What would you do if there was a mold discovery in your office building? 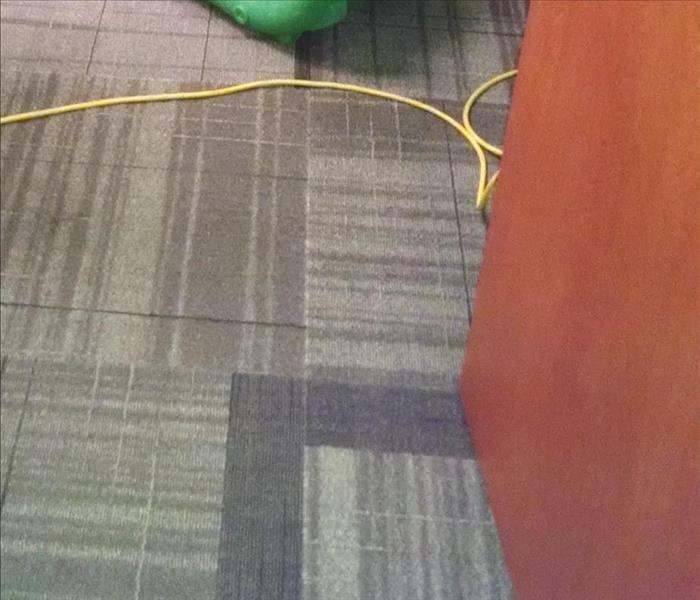 SERVPRO of East Horry County has been solving big problems like this for commercial businesses and large building companies for a few decades now. We have the manpower, technology, and insight to be able to get your business back on its feet after a disaster and help your business to be productive again as fast as possible. We have the ability to call upon vast numbers of highly trained restoration industry professionals to help with the huge jobs so you can rest assured things will move as fast as possible!